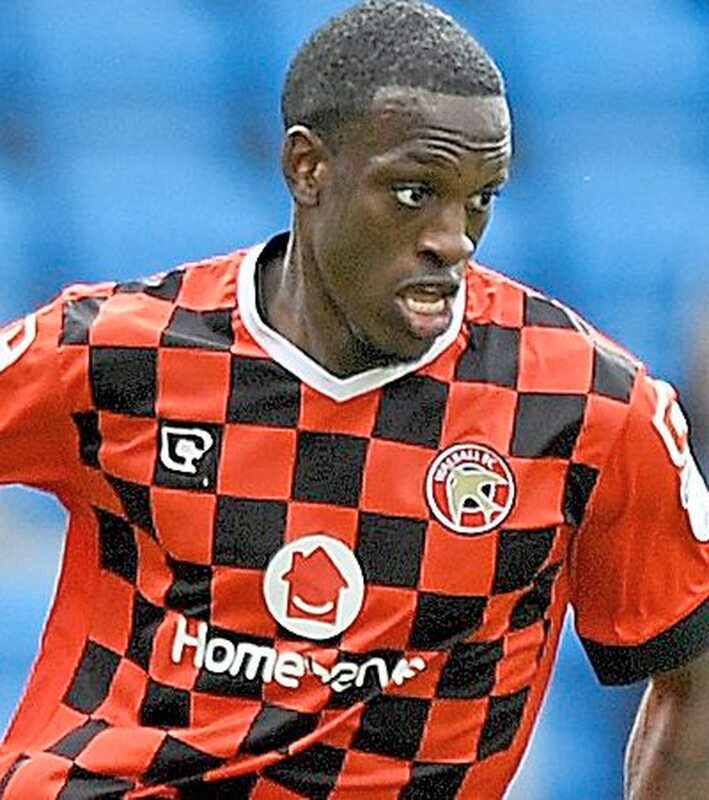 Walsall boss Dean Keates says it will take Isaiah Osbourne a few weeks to get up to full speed despite an impressive performance against Scunthorpe. The midfielder rejoined the Saddlers for a second spell last week and looks set to be part of the team that takes on Tranmere in the Carabao Cup tonight. Osbourne spent the summer working on his own fitness programme after opting to leave Forest Green Rovers. But while he impressed as the Saddlers secured a draw at Glanford Park on Saturday, Keates says he is not quite match-fit. “Ozzy (Osbourne) came in and made a difference, I thought he was exceptional for 65 minutes at Scunthorpe,” the boss said. “But we need to be careful and manage his minutes. “He has trained. But what he has done is different from doing a full pre-season. With the Saddlers having impressed in their two League One outings so far, Keates is reluctant to make too many changes for tonight’s cup clash. “Momentum is key for us,” the boss said. “I won’t be underestimating Tranmere. Micky Mellon (manager) will have them bang up for it. “We will assess the players. Maybe one or two need minutes. “Maybe one or two need a rest. But we want to go there and win a place in the next round. The match sees Andy Cook face Tranmere after opting to leave them for Walsall in the summer. The striker scored 28 goals for the Birkenhead-based side last season as they won promotion from the National League. But Keates doesn’t believe his centre-forward will approach the game any differently. “He (Cook) just wants to score goals,” the boss added. “I don’t think he’ll approach the game any differently. “He puts himself about, he works hard for the team and he is a handful. “He scored a lot of goals and played his part in them getting into the Football League. “It would have been easy for him to stay there. “But he has taken on board what I said when we spoke and he has taken on the challenge of playing in League One.